The report was to have been completed by the end of June; now it looks more like the end of August. 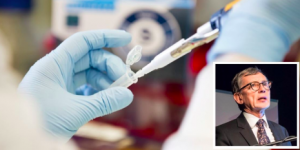 We all applaud Fergal Bowers in bringing the details of this scandal and his indignation about the delay in the production of Dr Scally’s report. But why has he not been calling to account those responsible for the decades-long delay in dealing with cases in the north, where families have waited for 45 years and more to have the truth told about the deaths of their loved ones? People like the families of lawyers Pat Finucane and Rosemary Nelson. 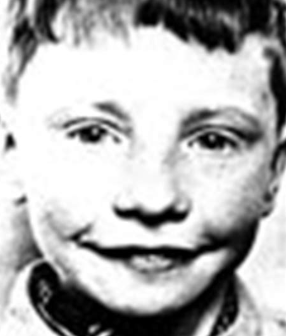 Or 9-year-old Patrick Rooney, whose mother Alice is still seeking the truth: “It would certainly be helpful to us if the full truth could emerge and that those responsible are brought to justice.” Or the families of those slaughtered in the Dublin-Monaghan bombings, which, like the Ballymurphy Massacre and the 14 killed on Bloody Sunday, still wait for truth and justice decades later. None of this is to take from the distress of those involved in the cervical check nightmare. But how can southern journalists turn a blind eye to the refusal to hand over documentation, the refusal to provide funding urged by the north’s Lord Chief Justice, the calm assumption that all these were in the past and we can’t live in the past. We hear much talk of an invisible border. There are many people in the north suffering from the law’s delay decade after decade, who appear to be invisible to southern eyes.